I hope 2013 was good to you! I was happy to have one of my all time dreams come true this year, which was to see a book of mine published and on a shelf. 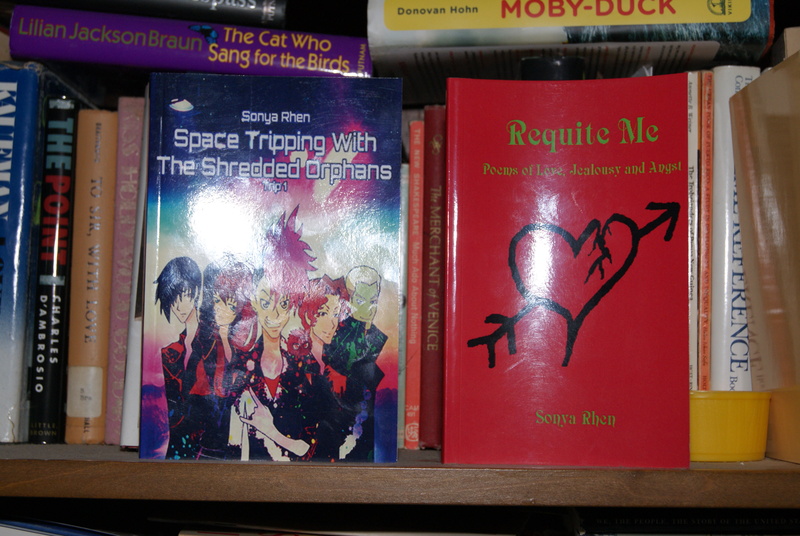 Even if it was just self-published and on my own book shelf. Geez, they’re even “shiny” and new! 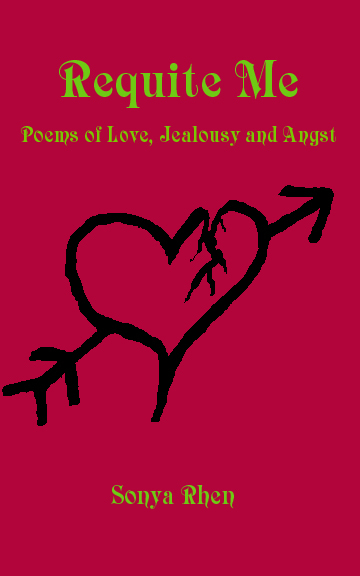 You can get my collection of poetry on the Kindle for free for the next 5 days!